Travel size toilet drops Just’a Drop is the better way to stop #2 odors before they appear. Available in a fresh eucalyptus scent. 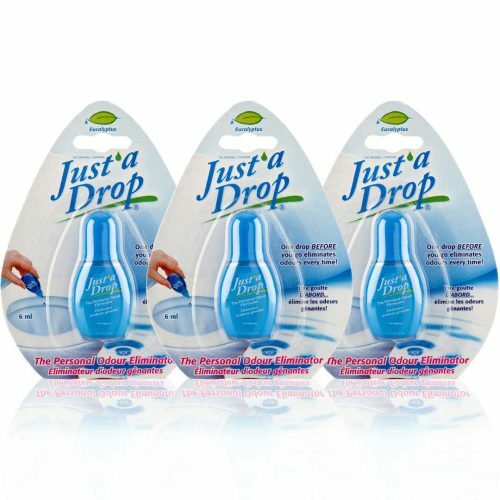 Travel size toilet drops fit perfectly into a pocket or a purse! Ideal for travel use.